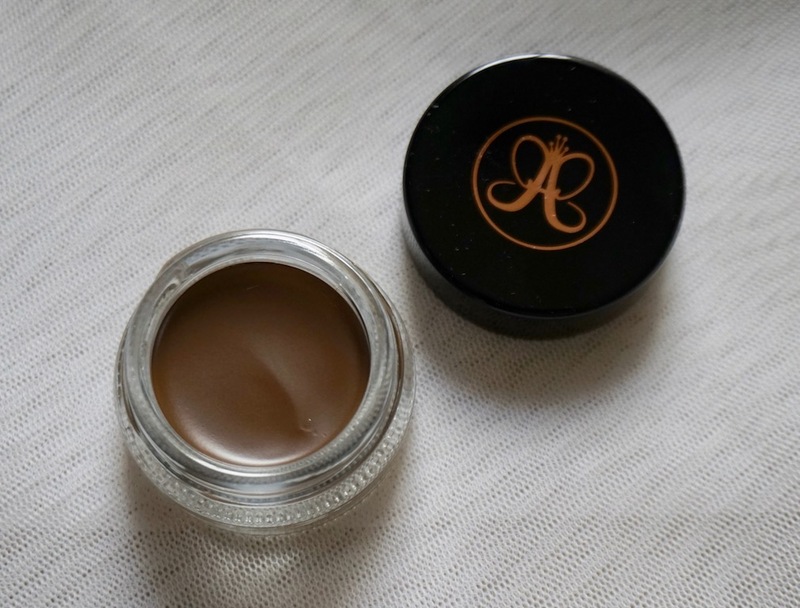 Here's a review on Anastasia Beverly Hills Dipbrow Pomade in Soft Brown. Two of my best purchases of the year are from Anastasia Beverly Hills and this is one of the two: Dipbrow Pomade. Backstory: I've heard about it before, but since it was hyped so much, I never gave it a second thought because we all know that most of the time, hyped products are just, well, hyped. Also, most local resellers sell it at an exorbitant price. P2,000+ for this? 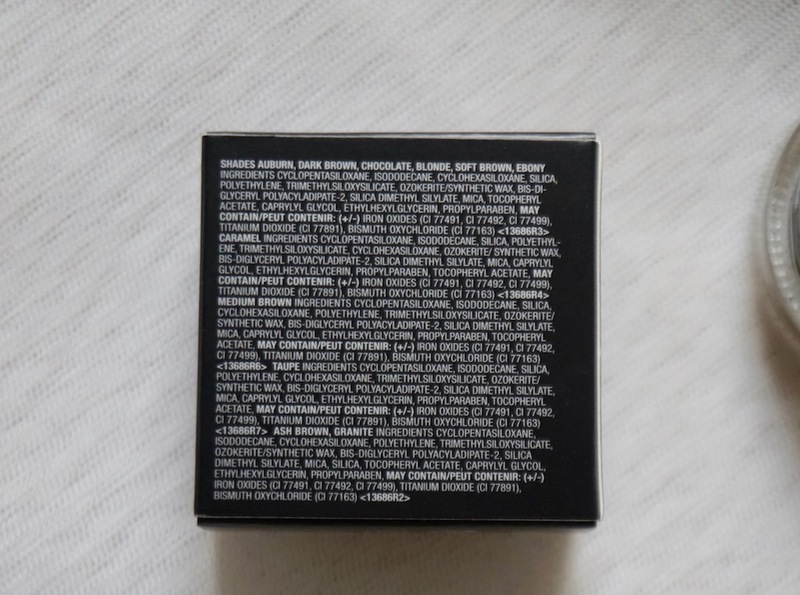 I might as well repurchase my favorite brow pomade, MAC Fluidline Brow Gelcreme! At least I was sure of what I was getting! A friend who was clearing her stocks sold this product to me at P1,000.00 so I purchased one. First use and I was like: "Damn. Hype is real!" I am proud owner of arguably the best brow pomade in the world and yes, MAC is now second to this, at least to me! A smudge- proof, waterproof pomade that's ideal for oily skin and humid countries, and great for shaping, sculpting, and defining brows; available in 11 shades. Product comes in a glass, 4 oz. 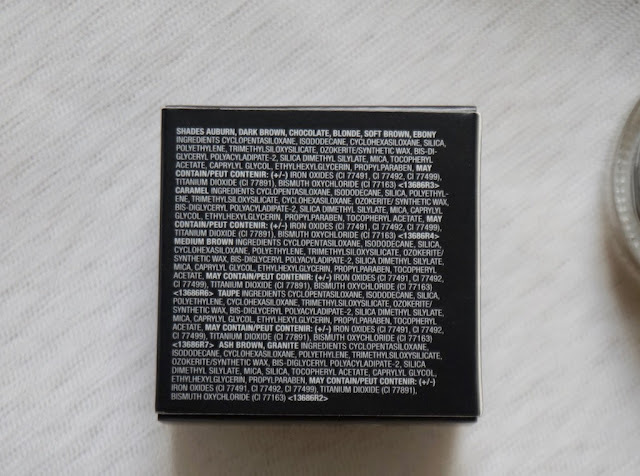 jar; MAC Brow Gelcreme comes in a 3 oz. jar; former is more by an ounce and latter is cheaper by a dollar; MAC-1, ABV- 1. Soft Brown is a smoky brown with a neutral undertone; it's a soft cream with a matte finish. Consistency is smooth and I always get to create continuous, clean lines with no interruption. Pigmentation is heavy and you only need a very light touch of the brush to pick up an amount that's enough for shaping and shading; this thing will probably last me for more than 2 years even if used everyday! 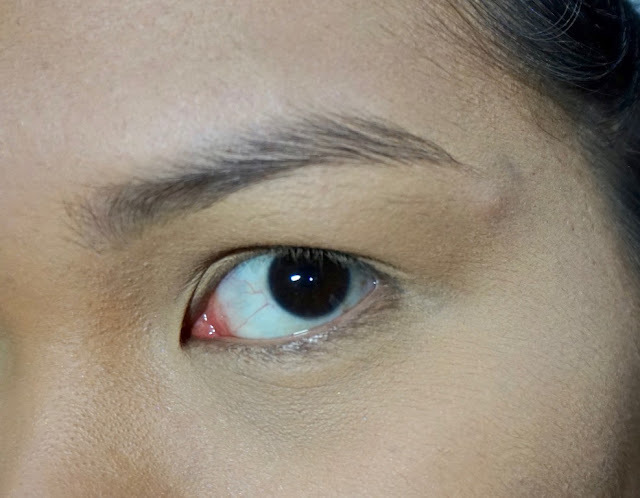 This product is great for creating sculpted, dramatic brows due to its pigmentation, but if you're skilled enough to handle such products, you can create a natural, everyday brow like the one in the picture; if you have a heavy hand, however, you will need to practice more with its formula. The pomade does not cling onto hair strands and sets on the skin comfortably while effectively and naturally filling in gaps and sparse areas; it is also not as slippery as MAC's brow pomade, giving you enough control over the product. 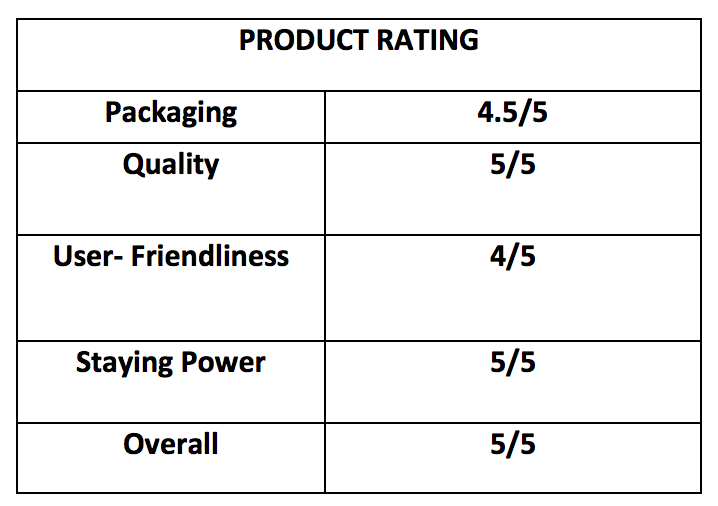 As for the staying power, it's Crossfit- approved! 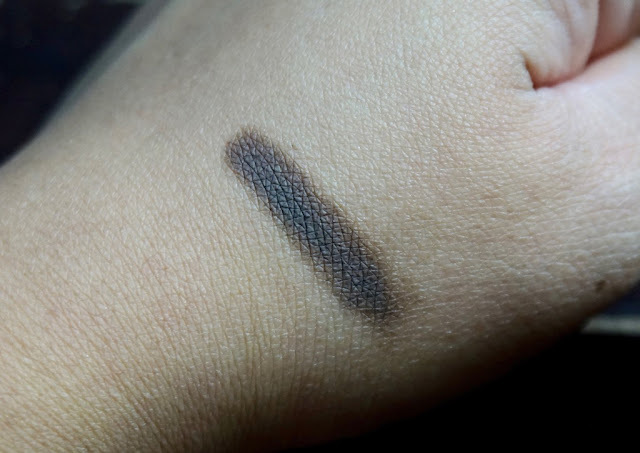 I love this product and it's now my new favorite brow pomade; I love its consistency, ease of usage, pigmentation, staying power, and overall quality, plus the shades have a better undertone whereas MAC's pomades are all reddish to me. If you want to achieve bold, long- lasting, sculpted brows, I highly recommend this product! When ABV Dipbrow Pomade made you realize you can be anyone you want to be so you decided to be Cara Delevigne (at least in the kilay aspect). amazing product worth the hype and yes, worth every cent! Thanks for this post Ms M. Need ko munang magpractice magkilay before ako bumili ng mejo expensive, pero sabi mo nga til 2 yrs mo pa to magagamit. So sa tingin ko, ok na ung price na yan. I have first hand experience also on the Worlds Amazing Brow Pomade. 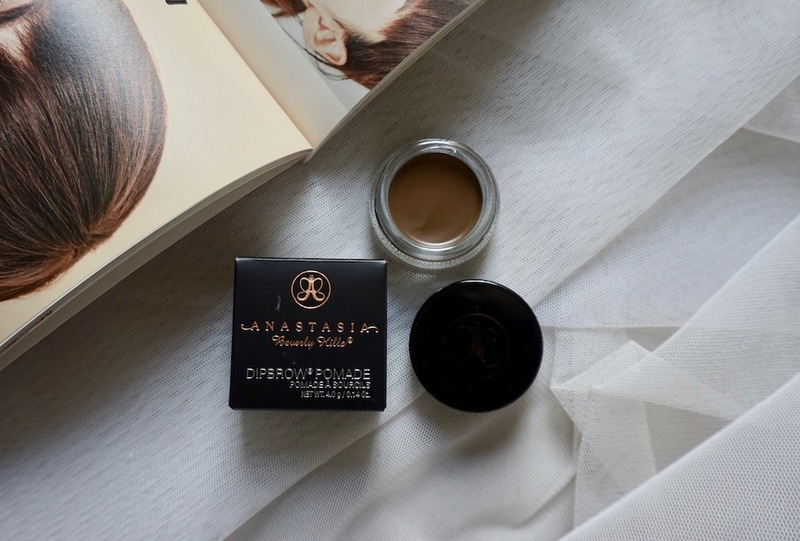 I have a friend who went home recently and asked me what I want as pasalubong, well this pomade pops into my mind and she delivered plus the ABH brush which costs 18$ for each product. The first time I tried this, I wanted to cry because it sooo good! It took me a lot of practice though plus I need to set it with a brow mascara because the shade I got is medium brown which is for me too dark for my hair. Anyways I saw this in BeautyMnl and I think they are selling it for 1,200 pwede na kesa nman sa 2000+ hindi pa tayo sure if original or not loL! From one kilay product to another kilay product. As you said the very hyped one. I know this is Anna Cay's fave brow product. Anyways, this is "for sure" another addition on how to achieve your "Million Dollar Brows".